Oscillating directional grille. Breeze modes. 8 hour auto shut-off timer. Easy touch controls. Cord storage included. Stay cool with this fan's unique oscillating directional grille breeze modes. Never worry that you forgot to turn off the fan with its eight hour auto shut-off timer. 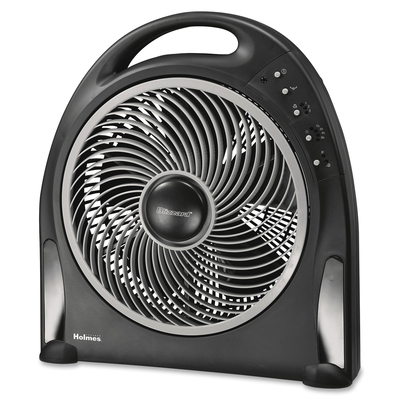 Easy touch controls make this fan extremely versatile. Cord storage included.